Apple has updated iTunes, the latest version is iTunes 10.0.1 and it comes with a range of bug fixes, as well as a range of new features. The bug fixes in iTunes 10.0.1 include addressing an issue with picture quality in video’s, and also resolves incompatibility issues with some third party shared libraries as well as some minor other bug fixes. 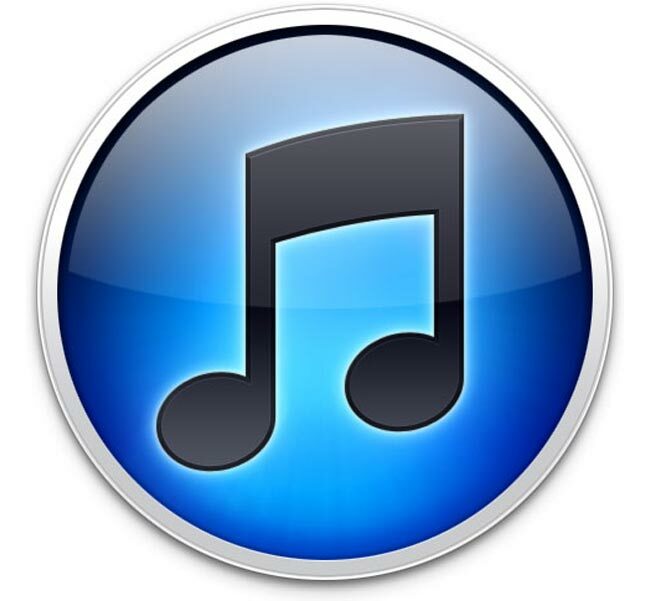 The new features that have been added to iTunes 10.0.1 including an updated Ping sidebar, the ability to play your favourites on the new iPod Touch, iPod Nano, iPod Shuffle and Apple TV. Apple has also added the ability to rent HD TV episodes for $0.99, which you can watch on your Mac, PC or new Apple TV, so does this mean that the launch of the new Apple TV is on schedule for September? Apple has now released iTunes 10.1 Beta to developers.